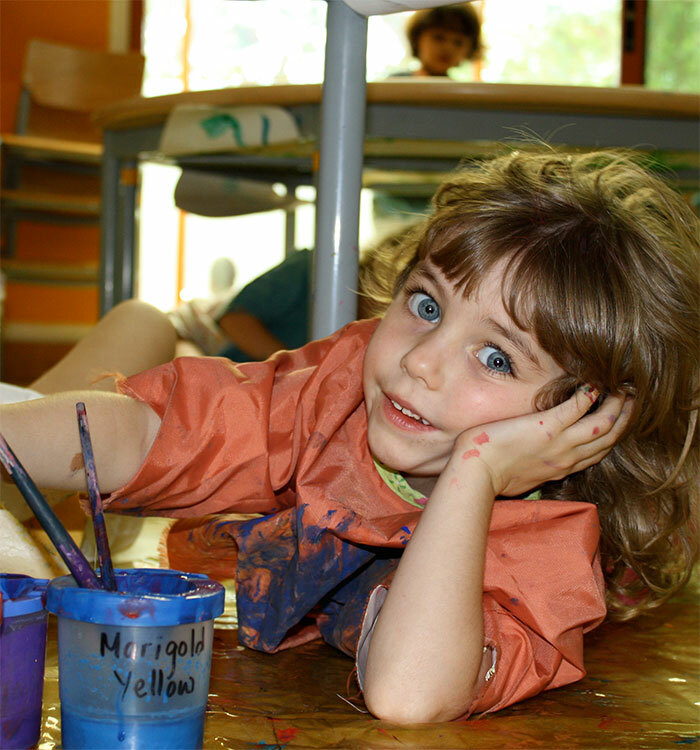 We offer a contemporary, tailor made, multi – lingual preschool concept/curriculum. Based on customer’s requirements, we provide consulting, development and training of the proven and highly economically outstanding early years program. The International Curriculum for Languages and Creative Arts (ICLCA) can be successfully transferred to any country and localised to yield the best result. The International Curriculum for Languages and Creative Arts (ICLCA).